i6 Wireless can be managed by AP Controller M3 and bring easier deployment and management when you deploy multiple APs in the network. Adopt Wireless independent power implifier to improve transimit power.Thus,the wireless signal is stronger and the coverage is optimized. With the aesthetic ceiling design,i6 can be integrated seamlessly into any wall or ceiling surface.The LED indicator simplifies deployment and configuration. The port on the back panel is PoE 802.3af compliant,which allows both power and data to be carried over a single Ethernet cable to i6.So the i6 can be deployed in areas where power outlets are scarce or not available. Prioritizes data,voice and video applications to ensure time-sensitive traffic takes priority over all other traffic. i6 offers multi-level wireless encryption options to prevent unauthorized access and protect your important data. i6 can be managed by AP Controller M3 and bring easier deployment and management when you deploy multiple APs in the network. 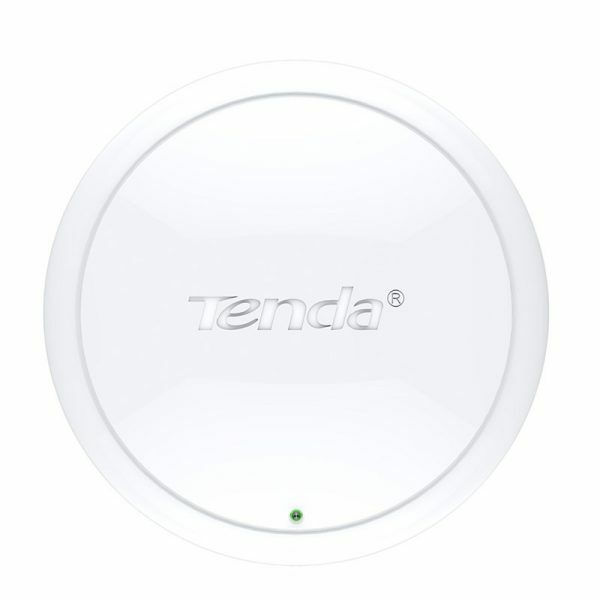 Tenda 4G630 4G/3G Wireless N300 Router is designed for wireless network deployment in remote location or temporary command centers. 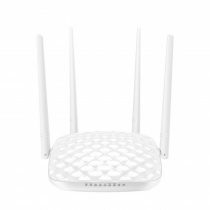 The device provides 4G/3G wireless WAN and wired Ethernet connectivity to keep you connected with your family, friends or colleages. By simply plug a compatible 4G/3G USB modem, a secure, wireless speeds of up to 300Mbps wireless network is created to share by multiple users. Use 4G/3G as primary connection while wired connection as backup, the device automatically fails over to wired connection when 4G/3G signal is lost, and failback when it resumes. 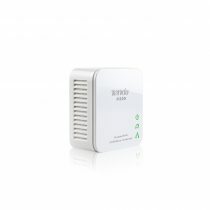 In addition, the universal repeater functionality enables the 4G630 to connect to an existing WiFi to and create secure connections. 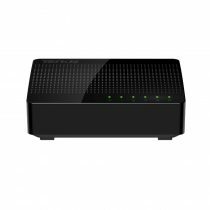 Tenda 5-port Ethernet Switch S105 is a desktop switch specially designed for families, offices, dormitories etc.5* 10/100 M auto-negotiation ports with full duplex rate up to 200Mbps bring blazing fast Internet access. 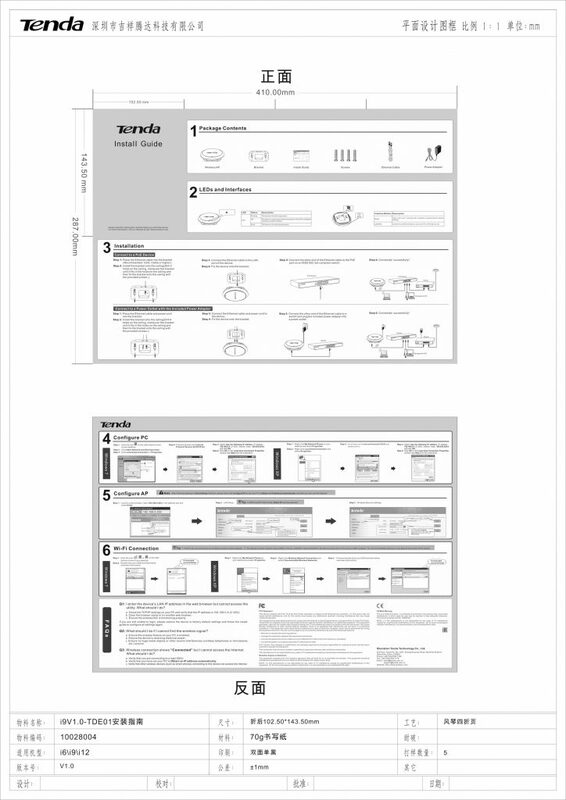 Plug-and -play design makes installation easily in no time. No matter you are a tech-savvy enthusiast or a first-time user, S105 is super easy and intuitive to setup without time-consuming operations. With ultra-compact design , Tenda S105 also supports desktop and wall-mounting so you can put S105 anywhere as you want and move flexibly. Compatible with computer, printer, smart TVs, NAS, smart game console, IP-cameras, Tenda S105 makes getting the most out of your home network fun & easy. TEG1008D is an unmanaged gigabit switch with 8 10/100/1000Mbps auto-negotiation RJ45 ports. Wire-speed forwarding rate of each port is up to 1000Mbps. TEG1008D supports 9k Jumbo Frame to increase the forwarding rate of large files in order to boost network performance . Lightning proof level is up to 4KV to ensure the stability and safety when you surf the internet. With bulit -in latest broadcom chip , fanless and greenlumi design , TEG1008D is the ideal choice for small & medium enterprises，schools , small offices to upgrade gigabit network.